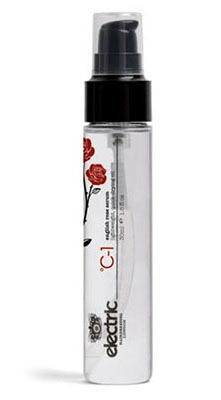 NEW formula containing english rose serum. Repair your hair and wear a photo-ready finish with this lightweight, invisible oil. Style, shape and define your look with confidence using this endlessly versatile paste. Designed to give a silk textured finish, this unique styling system keeps hold while allowing hair to move freely. 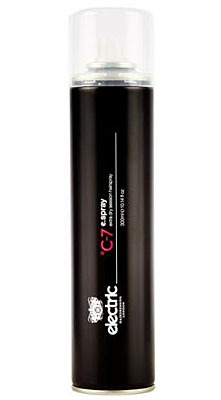 A high-performance finishing spray, alcohol free, extra dry session hairspray, with cotton oil extract, jojoba oil, bamboo extract and shea butter for use on photo shoots and on the catwalk. Defines movement and fixes naturally, yet with strong hold. Easily brushed out with no residue. The ultimate professional tool for creating long lasting volume and support. This advanced amplifying formula delivers lasting volume, leaving no hint of residue whilst weightless conditioners detangle the hair to prevent breakage. Infuses fine hair with volume and brilliant shine. 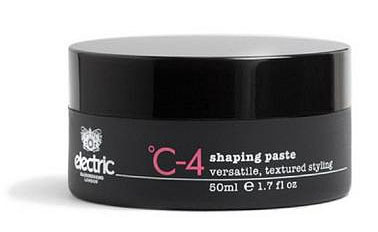 A light & luxurious styling cream for taming all hair types with added protection, for use before blow drying & heat styling. Tame and smooth coarse, curly or fine hair and provide extra protection before blow drying with this wonderfully light, luxurious styling cream. Superior purple pigments: eliminate unwanted warm & brassy tones in blondes, natural and coloured hair. Rice protein provides strength & volume. Restores, repairs and hydrates without adding excess weight. 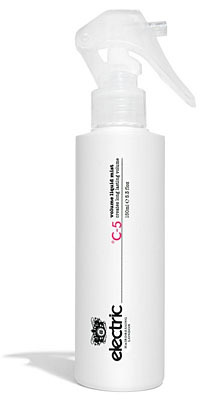 Eliminates damage and frizz for strong healthy shiny hair. Formulated with Olaplex bond building chemistry. Restores internal strength and moisture levels to add incredible shine & manageability for all hair types. 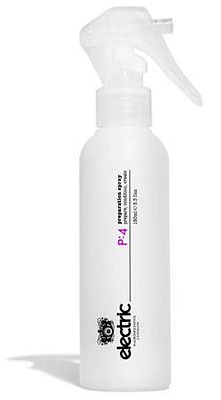 Blend of ultra-light silicones and sea fennel oil for blow drying curly and unruly hair. 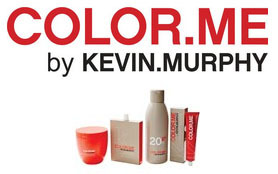 The KEVIN.MURPHY line was created by Kevin (originally form Australia) to meets his needs as an editorial hairstylist. Born from the same philosophy as skin care and inspired by nature’s best, the KEVIN.MURPHY line is an indulgence of runway looks and natural aromatherapy catered for every hair type. The products are made from renewable and sustainable resources whenever possible, using pure essential oils, plant extracts and natural anti-oxidants. 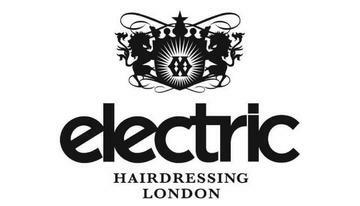 Our commitment and passion to create quality hair care products that guarantee reliability and effectiveness. 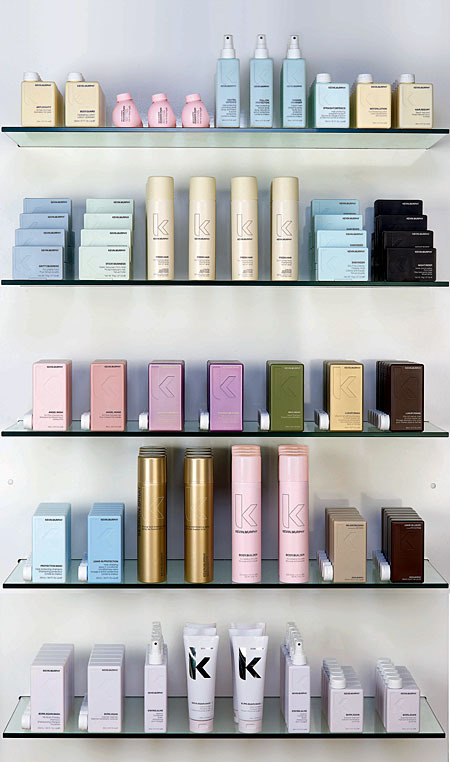 All KEVIN.MURPHY products are sulphate and paraben free. NOW AVAILABLE AT JENNIFER'S HAIR BOUTIQUE! Rusk’s philosophy is to recognize the needs of today’s stylist and to meet those ever-changing needs, with the most advanced, cutting-edge tools, techniques, education. Rusk creates products and services that inspire a continuous change of environment, and to harness pioneering technology that will continue to create and improve products, tools, and services. By harnessing the newest technology direct from Italy, Rusk is able to meet and exceed the needs of the hair colour market. With the use of micro pigment technology, compressed formula technology and bio-marine extracts, Rusk Deepshine Bio-Marine Therapy Pure Pigments Conditioning Cream Colour is able to get maximum grey coverage, one-step high-lift blonding, colour that does not fade, colour that is easy to use and formulate and vibrant red tones, all the while maintaining the integrity of the hair with incredible shine. Deepshine colour gives you all of this with the ability to achieve both demi-permanent and permanent results. Optical color shock for maximum impact. Intense Micro Pure Pigment Technology saturates hair with intense, vibrant color. Intense Micro Pure Pigment Technology saturates hair, leaving it looking and feeling healthy. The unique cream formula allows multiple colors to be precisely applied across the same strand, without bleeding, to create unique stacking effects. Apply direct from the tube. Ammonia free. PPD free. Pure Creativity. Pure Artistry. Unlimited Possibilities! Rusk Elimin8™ Colour Corrector gently reverses the oxidative colour process by shrinking the colour molecules so colour can be removed safely and effectively by merely shampooing the hair. 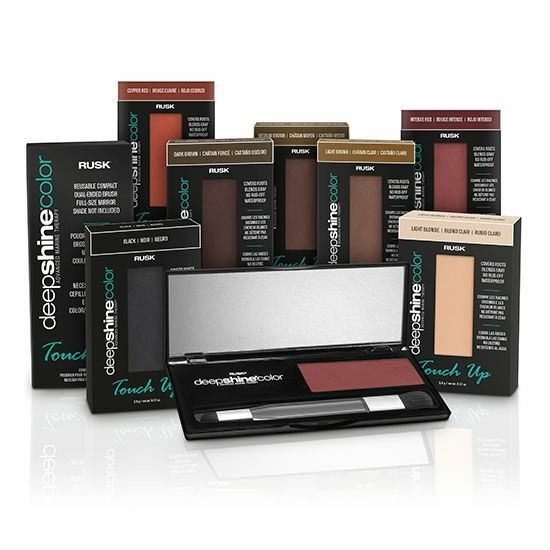 Rusk Deepshine Colour touchup is a powder used to cover your grown in roots and greys to help you get by til your next salon visit.The water resistant powder gives excellent coverage and colour tone up until your next hair wash. Using 100% vegan materials, Malibu's Shampoo's and Conditioner's help protect against the hard and chlorine water's. 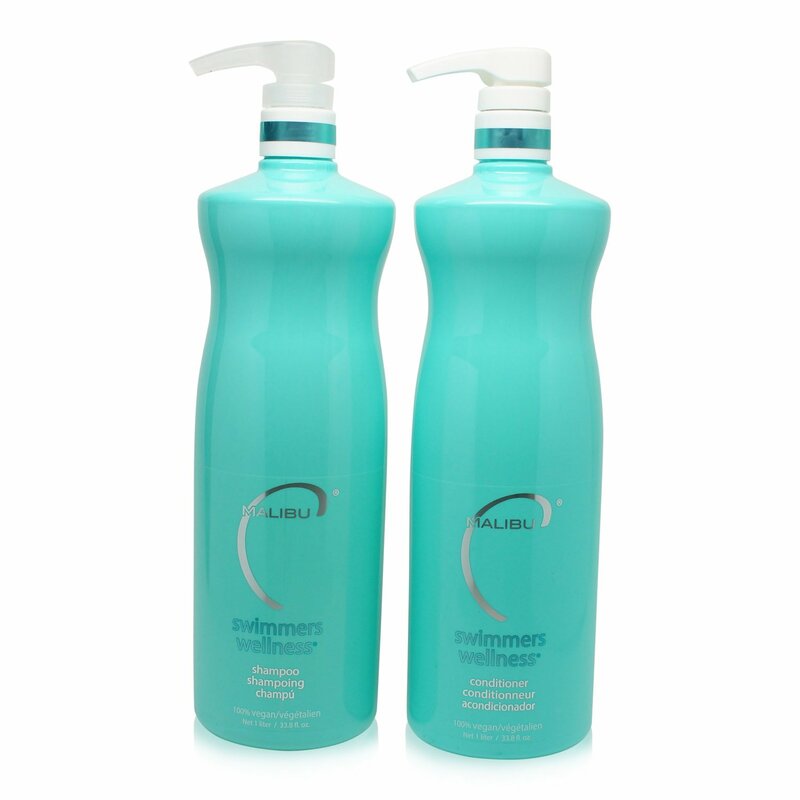 They cleanse without the harsh use of chemicals or sulfates. 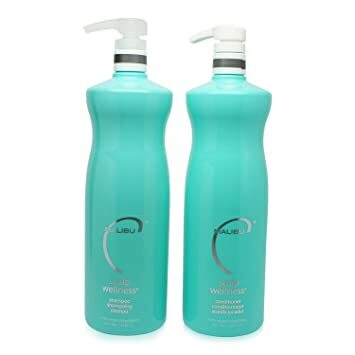 Double effect shampoo and conditioner helps to relieve flaking, itching scalp while leaving hair full of body and shine. Normalizes the natural exfoliation rate of scalp. Antioxidants help defend against oxidizers found in water that causes dry scalp and inflammation. Luxury shampoo and conditioner for both recreational and professional swimmers. Ultra mild, 100% vegan cleanser free of sulfates and harsh agressors. Combats damage from harsh elements from pools. Prevents build up of copper found in pools which causes green hair. Prevents hair against dull, dry, discoloured, and damaged locks caused by harsh minerals in your water. Nourishes and protects hair strands. Clarifying shampoo used for the removal of styling product build up from hair. 100% vegan product containing botanicals and moisture boosting vitamins used to add managability.